These days we take the lawnmower for granted, but how did people keep their lawns trimmed to an even height in the days before lawnmowers were invented? Up till the early 19th century, before the advent of the lawnmower, property owners used to hire gardeners to do the job with scythes. As you can imagine, this was not only a labour-intensive activity, it was also quite expensive, especially for people who owned large areas of grassland. The invention of the lawnmower is often attributed to Edwin Beard Budding who developed the idea from observing fibre trimming machinery in a mill. He applied for a patent, which was granted in 1830 and soon, the first lawnmower was produced. This early machine, cast from iron and developed mainly for sporting fields and larger gardens, consisted of a cutting cylinder at the front and a roller at the back. cuttings collected in a tray at the front of the machine and power was transferred from the roller to the cylinder via gearwheels. The combination of cylinder and roller is still in use today – it is the lawnmower that helps create that striped effect often seen on sporting fields. Budding and his engineer partner John Ferrabee sold their first machines to London Zoological Gardens and some Oxford colleges. They then allowed other companies to make machines under licence and their business began to thrive. Soon, they were being produced by agricultural machinery manufacturers like Ransomes. Through the 1850s, his design was developed further and towards the end of the 19th century, the first steam engine mowers appeared. Although these were considered a breakthrough at the time, they soon gave way to petrol engine mowers, and later, electric mowers. After Budding’s death, Ferrabee continued producing lawnmowers and by the time his company ceased trading in 1863, he had produced 5000 machines. In the early 20th century, the rotary mower was developed. This is about the time that the first ride-on mower made its appearance – an ideal solution for maintaining larger grassy areas. The tractor mower followed soon after. In 1952, the Australian company Victa developed its first rotary mowers and this company did much to pioneer rotary lawnmowers for domestic use. 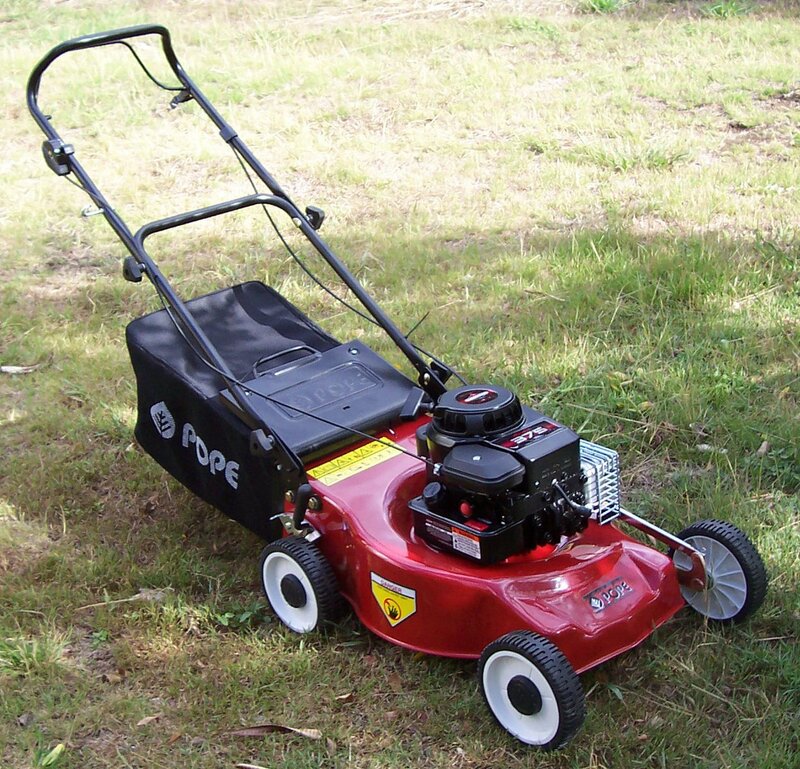 Although it is acknowledged that the cylinder mower makes a cleaner cut and is better for the health of the lawn, the ease of use of the rotary mower meant that they became a mainstream product for many years. A further development of the rotary mower is the mulching mower, in which clippings are chopped beneath the mower. We have come a very long way since Budding’s first mower. Today, we have the automated, robotic mower – which is starting to become popular. Although this technology is very much in its infancy and has yet to be fully developed, it promises to be the way of the future. Also very popular, in particular for smaller areas, is the hover mower. As with so many other inventions that we take for granted, the story of the lawnmower is a story of ingenious problem-solving. 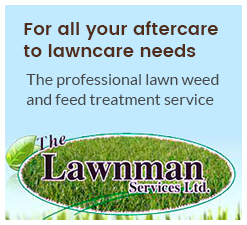 One thing is for certain – despite the amazing lawnmower innovations of recent years, there are always bound to be further developments to meet the challenges of the future.